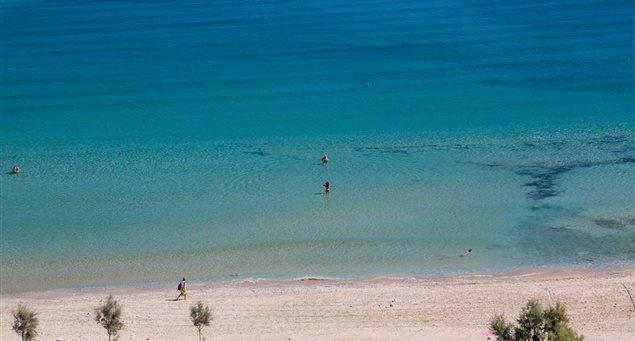 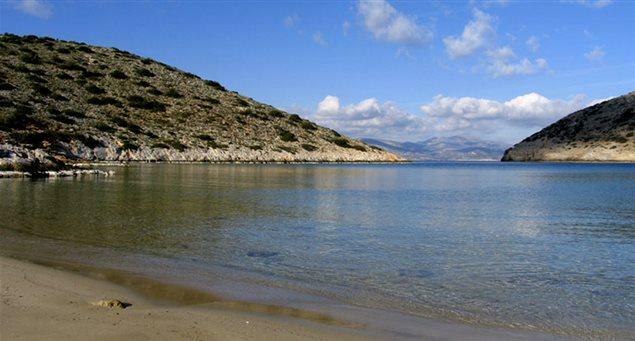 Iraklia’s beaches cater to all tastes. 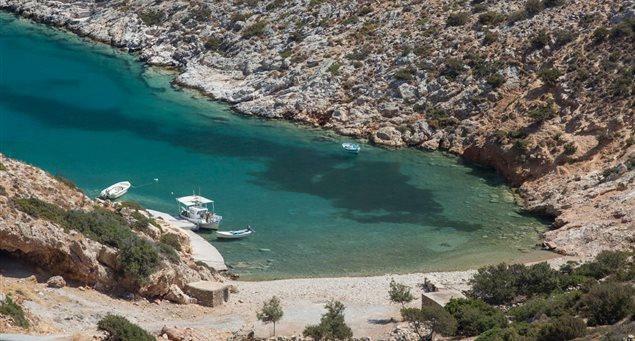 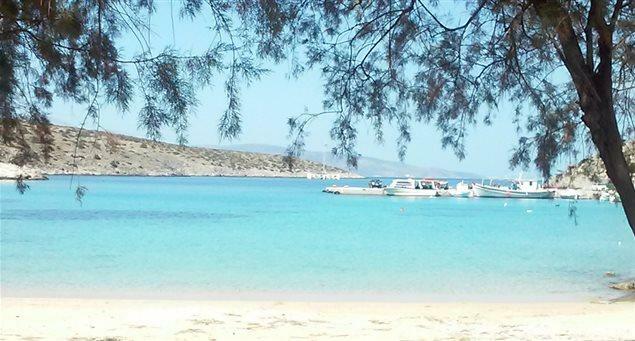 If you prefer sandy ones, try Agios Georgios, Livadi, Vorini Spilia and Alimia – this last one is reached by boat. 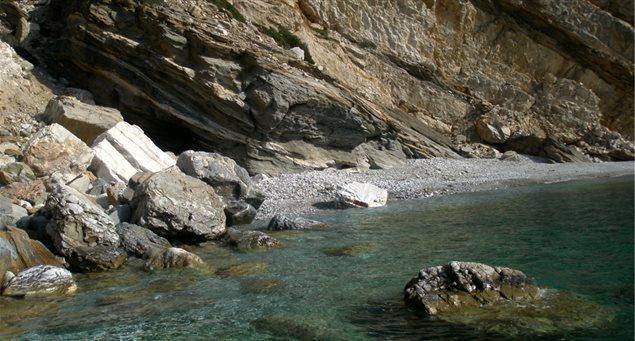 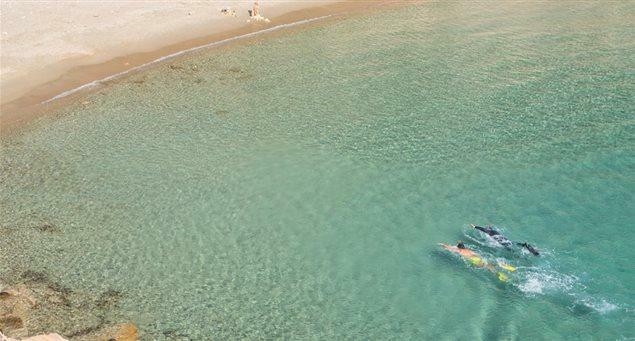 Pebbly beaches are found at Tourkopigado, Ammoudi tou Mericha and Karvounolakos , and rocky ones at Xylobatis, Vala and Kavos tou Thodorou.